“Inspirational and empowering talks” from high-profile speakers with type 1 diabetes are to be shared at an event in April. Now in its third year, Talking about Diabetes (TAD) brings together individuals who have inspirational stories to share in the context of living with diabetes. The event will take place on Saturday, April 28 from 930am to 330pm at the Royal College of Physicians. Some of the speakers already lined up include Jen Grieves, a BBC broadcaster, writer and vlogger, lingerie designer Katie Isherwood and Team Novo Nordisk ambassador Becky Furuta. The goal of the free event is to inspire people to think differently about diabetes, helping to remove barriers and harnessing innovation and new technologies. 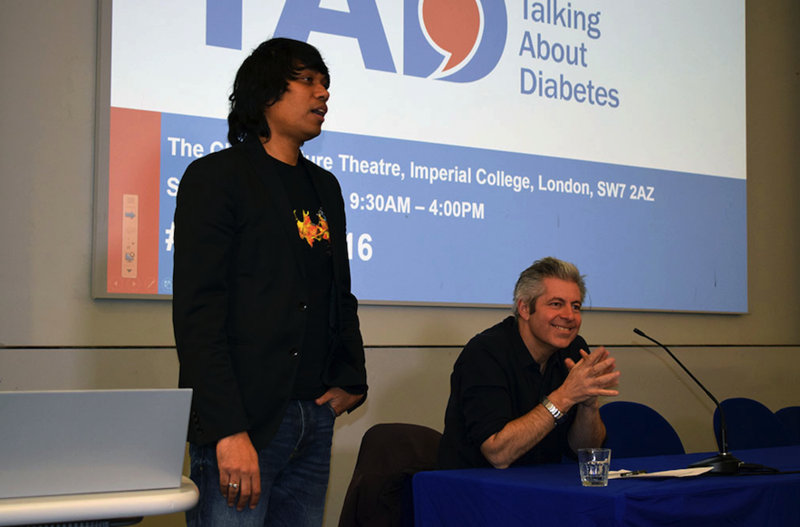 The TAD talk concept was brought to life by three doctors who specialise in diabetes and want to support and empower those with diabetes to achieve their potential and live well. They were associate national clinical director for diabetes Dr Partha Kar, who is also a consultant in diabetes and endocrinology at Portsmouth Hospitals NHS Trust, Dr Catherine Peters, a consultant at Great Ormond Street Hospital and University College London Hospital and Professor Peter Hindmarsh, professor of paediatric endocrinology at University College London and honorary consultant paediatric endocrinologist at Great Ormond Street Hospital and University College London Hospitals.